We represent the best manufacturers of high-quality HVAC equipment and parts, offering thousands of boilers, water heaters, heat exchangers, heat pumps and cooling towers located across Iowa. 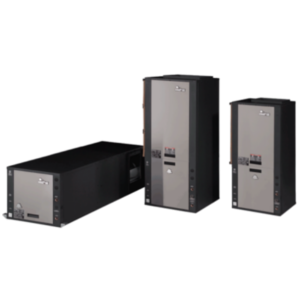 High-efficiency condensing boilers, water heaters and energy recovery electrical generator systems. 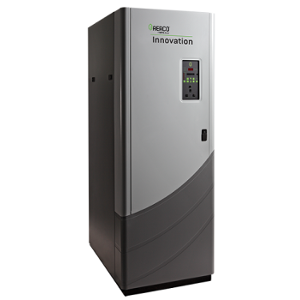 The world's leader and largest manufacturer of water-source heat pumps for commercial and industrial applications. 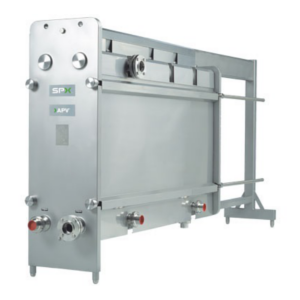 Custom-built heat exchangers and transfer systems. 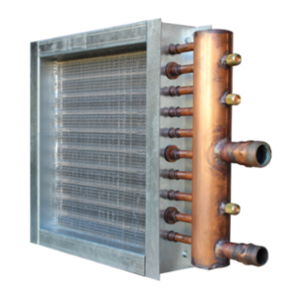 The creator of the original plate heat exchanger. 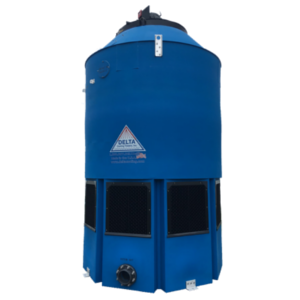 Durable, corrosion-proof HDPE cooling towers; anti-microbial efficacy against Legionella. 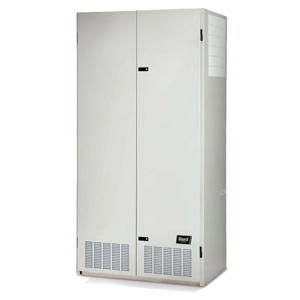 Vertical-style heat pumps for schools that want heating, A/C and ventilation in one package. 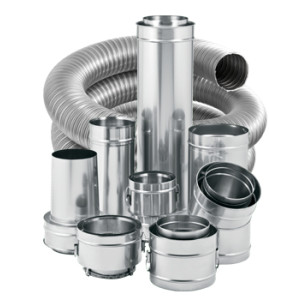 Poly-propylene venting and duct systems for boilers, generators, and grease hood Applications. 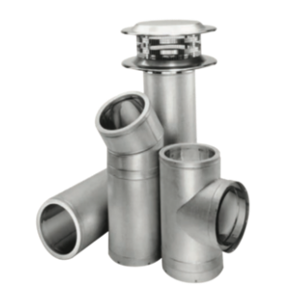 Features AL29-4C flue system with unique draw latch locking system reduces installation time and creates a leak-free system. Coils, chiller barrels, fan coils, tube bundles, air handling units, unit heaters, cabinet unit heaters, and fluid coolers. 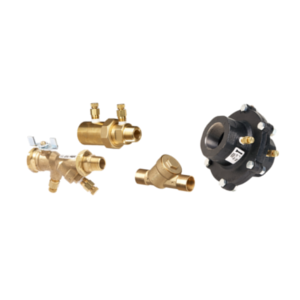 Automatic flow controls and hose kit assemblies for water source heat pumps and other systems. 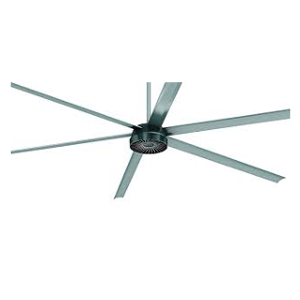 Ceiling mounted, gearless DC motor, stratification fans. Spans up to 24’ in diameter. 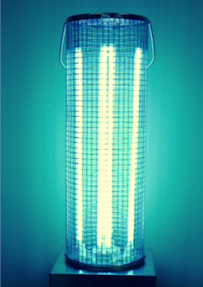 The benchmark for ultraviolet light in-duct coil cleaning and upper-air pathogen reduction systems. 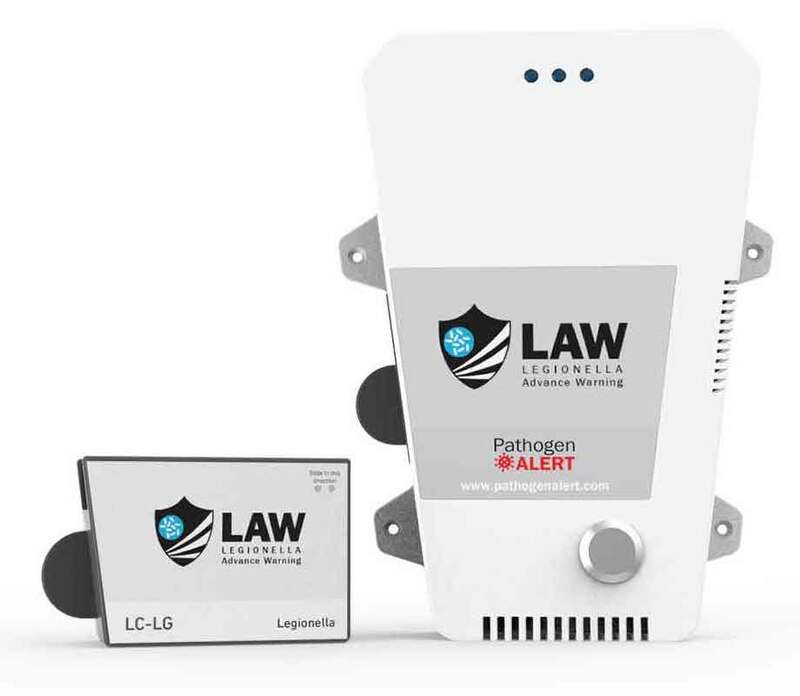 Monitors, samples, detects and reports harmful airborne pathogen contaminants. Copyright 2018 VHF Sales, Inc. All rights reserved. Text, graphics, and HTML code are protected by U.S. and International Copyright Laws, and may not be copied, reprinted, published, translated, or otherwise distributed by any means without explicit permission.